Eminem’s Air Jordan 4 collaboration from a decade ago is undoubtedly one of the greatest collaborations of all-time. In 2008, rapper and brand came together for an awesome sophomore collaboration that commemorated Eminem’s Encore album on the Air Jordan 2. 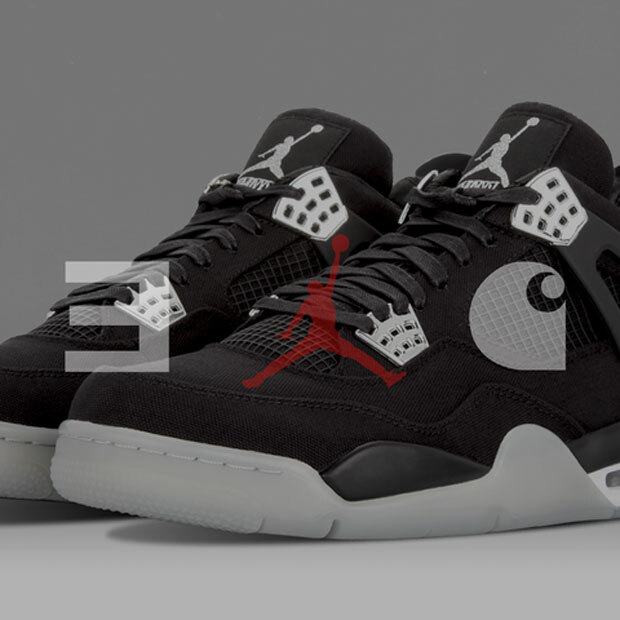 In 2015, Eminem and Jordan Brand teamed up for a third time, bringing in Detroit brand Carhartt for an amazing Friends And Family edition of the Air Jordan 4 (we first leaked the photos a few months ago). 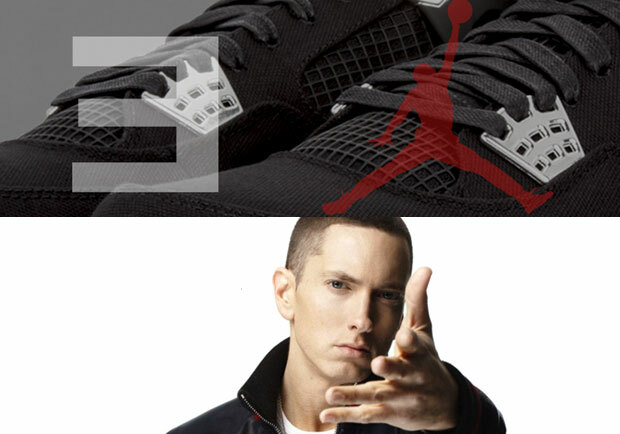 Today, the Marshall Mathers Foundation revealed that ten pairs of the shoes will be released exclusively through eBay auction, with proceeds going toward the Marshall Mathers Foundation. The eBay auctions begin on November 10th, so stay tuned to Sneaker News for more updates on the Eminem x Carhartt x Air Jordan 4 auctions.